All of our Instructors are DVSA assessed and registered. Papillion Motorcycle Safety offers modern, friendly and professional motorcycle training. 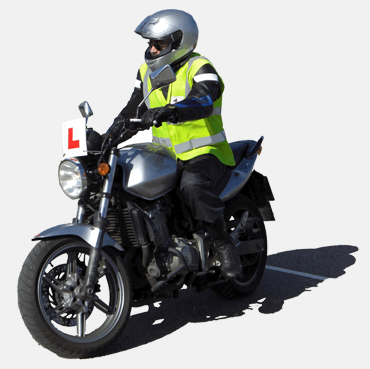 Papillion Motorcycle Safety Ltd offers modern, friendly and professional motorcycle training. 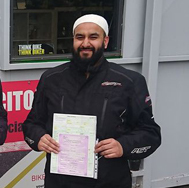 All of our Instructors are DVSA assessed and registered. We provide services for Local Authorities, The Princess Trust and Barnardos. We deliver training plans tailored to your skills and abilities. Years of experience? Then your training will be different to someone with zero experience making your full license considerably cheaper! During training we offer free evening practice sessions for those who may be struggling or want to boost their confidence. Read our many 5* reviews and see how happy our students are. Unlike driving lessons (and some lesser motorcycle schools) our lesson plans are for full day classes. If you had a 23rd lesson how much time is wasted getting ready and safety briefing? No unnecessary fees. Our confidence is simple: If you are not 100% delighted you do not pay! This promise is no quibble and you will receive all of your instruction fees. Our school is safety assessed, our equipment is always new and of a high standard but most of all our fleet of bikes are not cheap rubbish. Every bike is clean, new and ready to ride. Our lessons are planned in advance with objectives for each module. We take pride in our school and have invested an additional £40,000 in the last year. We have refreshments, a PS4 and landscaping! Want to have a pre lesson? Already a Papillion friend and want some extra training? want a coffee or advice on bikes/biking? Got a small repair you need help with? Some students who have significant and prolonged experience on big bikes may be eligible for a shorter training course. This course is 2 days training which is the same as the standard course without the conversion day. CBT £135.00 All inclusive and only 2 students per Instructor. Why not book with a friend and enjoy a private session! I was taught by Sean and I was a slow learner but he supported me every step of the way. I couldn't be happier and would recommend him to everyone! Just completed my CBT. Training was thorough and given at a pace that suited my ability. 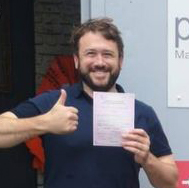 Planning to work through to unrestricted licence and will definitely use Papillion. Would gladly recommend Papillion to anyone! We welcome all students, actively encourage women bikers with our exclusive women only lessons and have the ONLY Instructor that can teach using BRITISH SIGN LANGUAGE! Sean has many years experience as an Instructor and teacher. 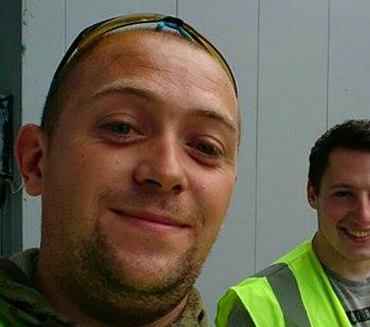 Having completed his apprenticeship in Manchester Sean was fortunate to work freelance all over the UK. Being the only Instructor able to teach, and translate during tests, in British Sign Language has offered a unique insight to other schools and training methods. 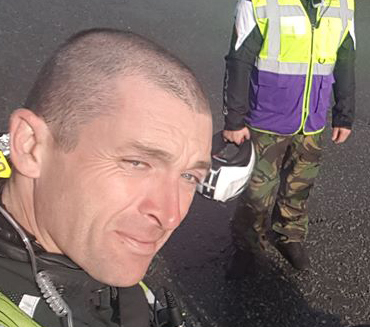 Sean is accredited by the DVSA to teach pre – CBT, CBT, A1, A2, DAS, back to biking and advanced. 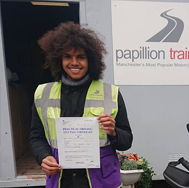 Boo completed his apprenticeship at Papillion and now has several years experience. Boo has also worked on secondment at other schools as part of his development but we quickly wanted him back! Boo is well known to our students for his professional approach, attention to detail and fun lessons. 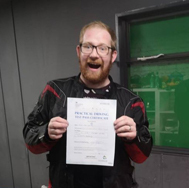 Boo is accredited by the DVSA to teach pre-CBT, CBT, A1, A2, DAS, back to biking and advanced. Whether it's a full DAS course or a free taster we have the right option for you. All inclusive and only 2 students per Instructor. Why not book with a friend and enjoy a private session! call and book today for your first free taster session!